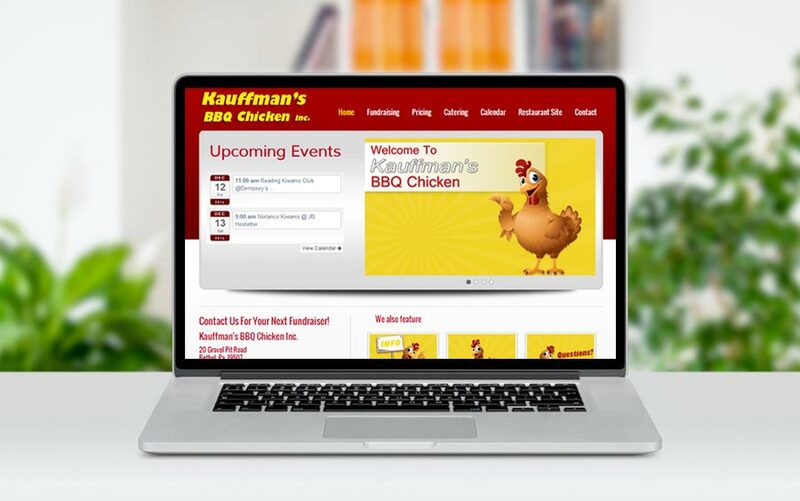 Kauffman’s contacted me to redesign their website. They were looking for a more modern look, and even more importantly, an easy-to-use method to manage their upcoming events, and display them on a calendar. They also wanted to site to be clean and easy to use, and it was important that they could manage the content themselves. Mission accomplished. I got hungry while working on this site many times! Yum yum! Thanks for putting our website together. The upcoming event functionality was really important, and we really like how easy it is to use. We can maintain the website ourselves, and that was the goal! We really like the fresh look. Nice job!